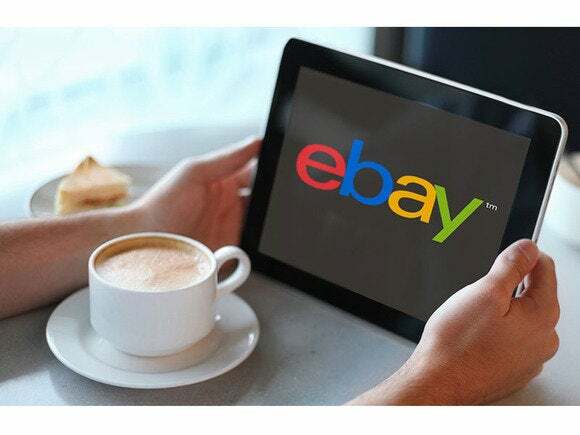 The consumer privacy class action lawsuit, filed Wednesday by Collin Green, a citizen of the state of Louisiana, alleged that the security breach was the result of eBay’s inadequate security in regard to protecting identity information of its millions of customers. The e-commerce site’s failure to properly secure the information “has caused, and is continuing to cause, damage to its customers, the putative class members herein,” according to the complaint by Green which asks for class action status. “The thieves had access to, and reportedly copied, customer names, encrypted passwords, email addresses, physical addresses, phone numbers, and dates of birth, at a minimum,” according to the lawsuit filed in the U.S. District Court for the Eastern District of Louisiana. The company did not immediately notify its customers when it first became aware of the February 2014 security breach and instead waited to inform customers until after the news had leaked out of the company, according to the complaint. “eBay’s profit-driven decision to withhold the fact of its security lapse further damaged the class members who were prevented from immediately mitigating the damages from the theft,” it said, while blaming eBay for not adequately securing the data. Green, on behalf of himself and others similarly situated, has asked for a jury trial. The combined claims of the proposed class members exceed $5 million exclusive of interest and costs.